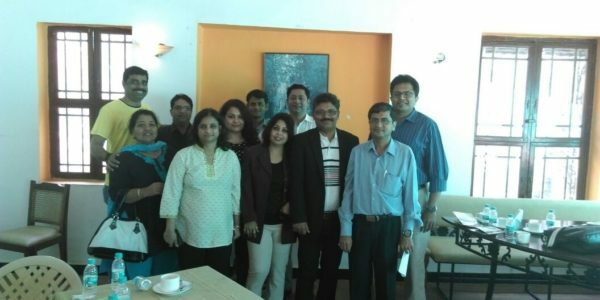 L & d Group started on 02/09/2011 through social media. Now over 18000 people are associated with this group. 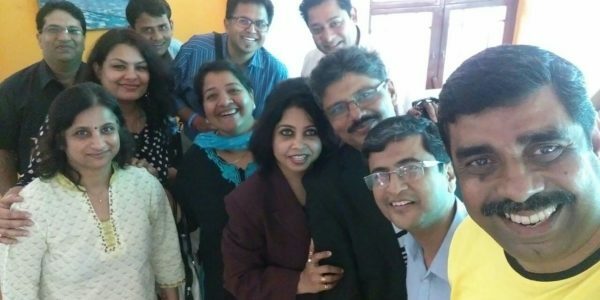 28th February was another landmark, where the group’s first chapter meet happened at Bangalore, over a morning breakfast at Herbs & Spices Restaurant. The session started with a round of introductions. 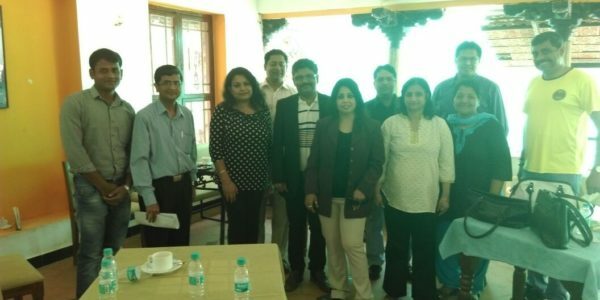 16 participants were present as per list at the end. The first key point which emerged was that there needs to be a definition of the group’s Vision, both long term and short term. A theme for the group was suggested – “Live, Learn, Pass it on” as a key tagline. This was approved almost unanimously. Last Saturday of each month was agreed to by the members for a recurring monthly meeting. The venue will be decided from time to time. Ajay to identify a more central venue and inform all in the next week or so. Some participants emphasized on group playing an important social contributor role. Some participants believed that there has to be a mix of social and business angles, both on the group’s end and for members as well. These aspects need to be balanced. The group will need funds for it’s sustenance. The group will also help members network, keeping in mind their unique arenas. We could invite various L & D / HR groups to sponsor our events. The format of the meetup was also discussed. 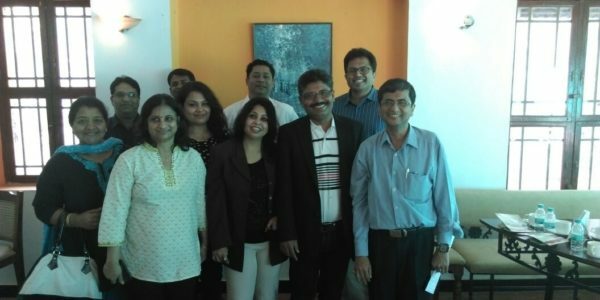 In each meetup, the group would start with a short introduction, which can be restricted to about 45 mins, followed by one of our internal members talking about some HR/L&D related subject, 30-45 mins, some workshops / activities / trainings can be arranged, and about 5-6 queries related to the core objective of the group can be taken up and discussed. We can invite External delegates to arrange some session as well. There was a suggestion to organize the first ever national summit of L&D in a year from now. Every year a General Meeting was proposed comprising of all chapters. This would be implemented once other chapters are started. A suggestion came on the Ekaakshara magazine – it should be once in 2 months. The group founder to take a call on this. One key challenge that India faces is a employable workforce. It would be a good initiative to work with colleges to increase the percentage of employable workforce from the college graduates. A forum will need to be created to work on this. It was also discussed that rural / small towns can be looked at as a working ground for this. Some of CSR activities like Free training to Tier-2 and Tier-3 Colleges or collaboration with Govt. for free training to Govt. colleges etc. were also suggested. It was discussed that a panel needs to be created for approval of content / members both for this group and it’s website. The members can share their research paper through website and in future, downloads may be allowed for some cost or for free. Mohit said the website has provisions for creating protected content. It was discussed that after some time, options would be evaluated to give the group a formal structure. Options suggested were to let this run as an AOP (Association of Persons) for some time, then look at registration of the group as trust or charitable or educational or a non-profit entity. We should have some core member and other can be joined as associates / members. Membership fee can be resorted to for meeting the day to day expenditure of the chapter.